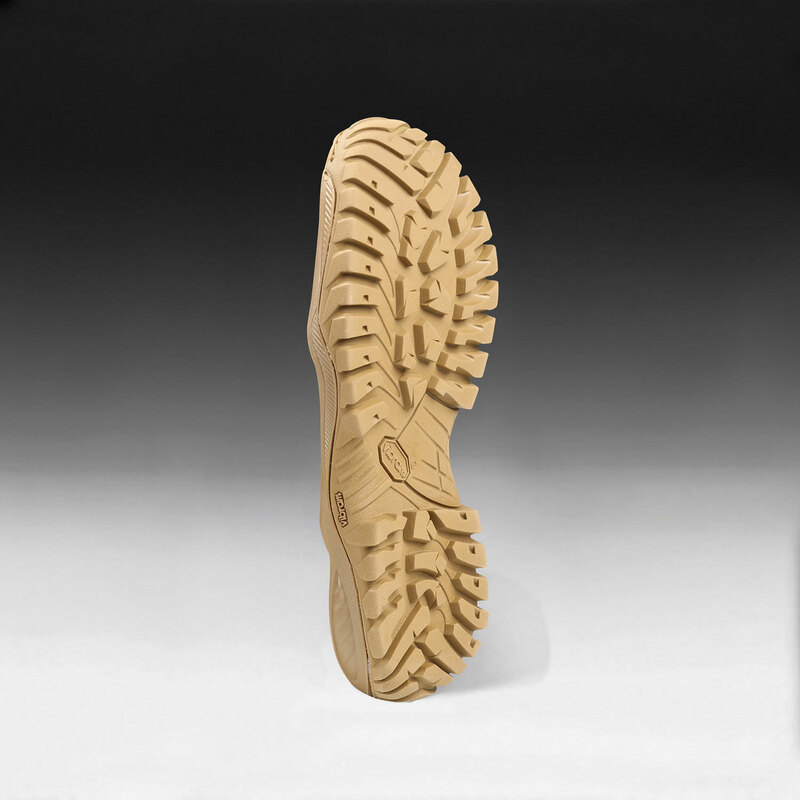 One of the lightest Berry compliant boots on the market, One Zero is ready to join you as you tackle tough turf. 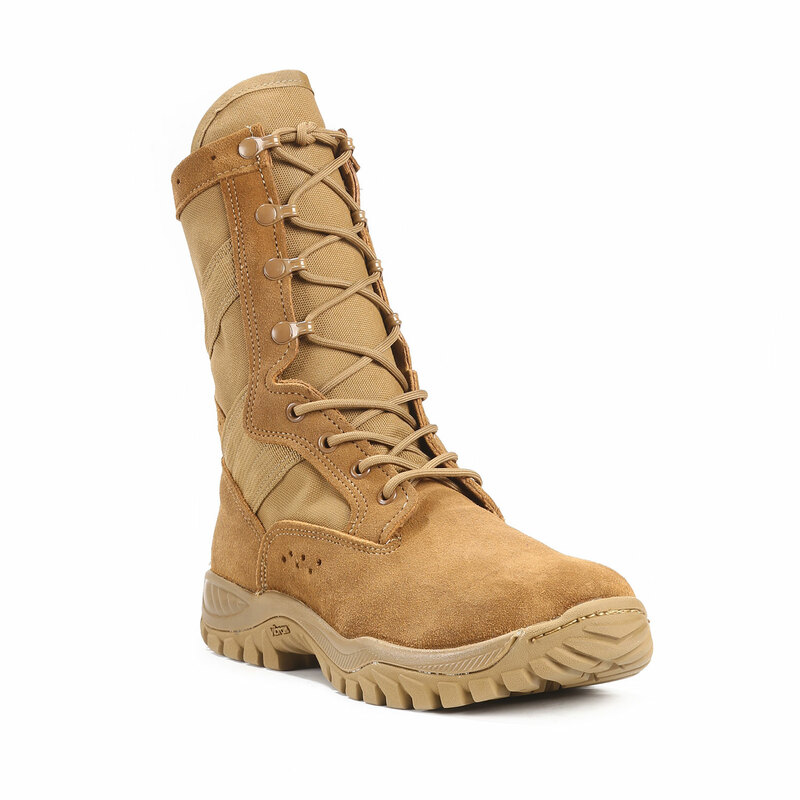 Weighing a mere 20 ounces per boot, these ultra-light, mission-ready boots will not slow you down. 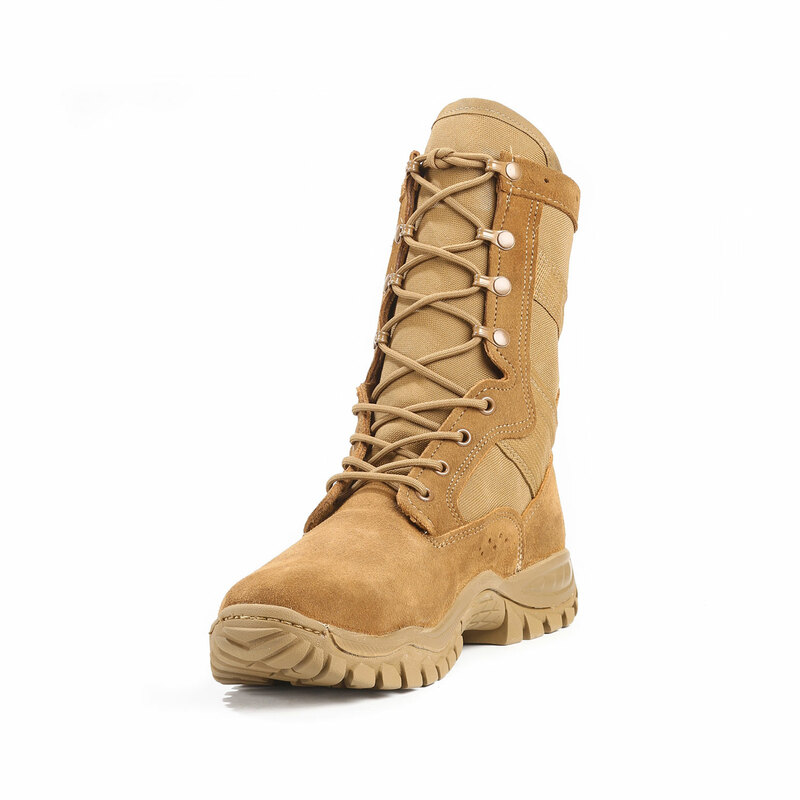 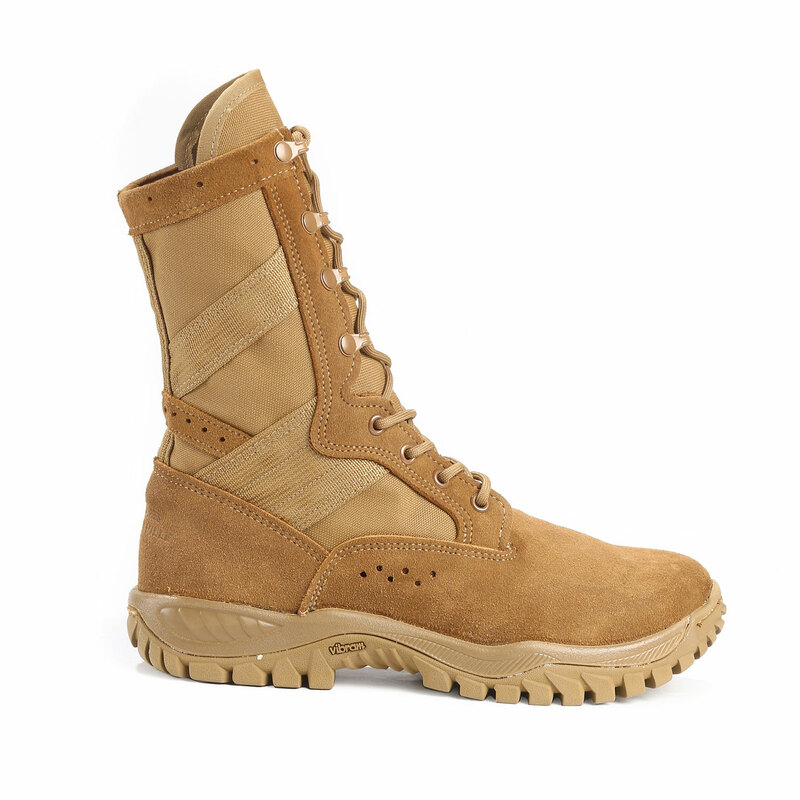 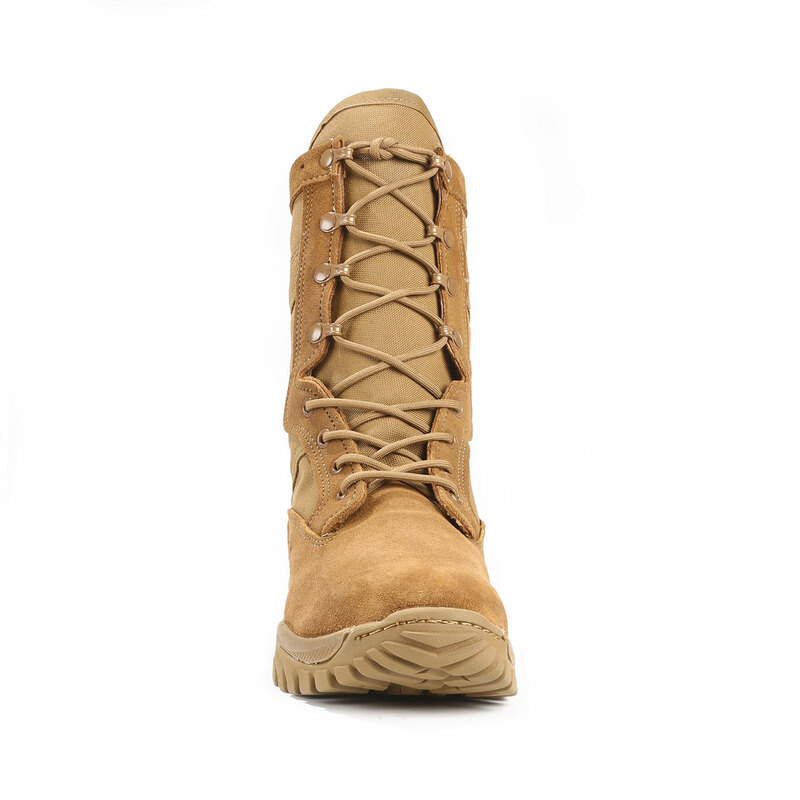 Stabilizing features, superior shock absorption and aggressive design make these boots the ideal tactical partner. 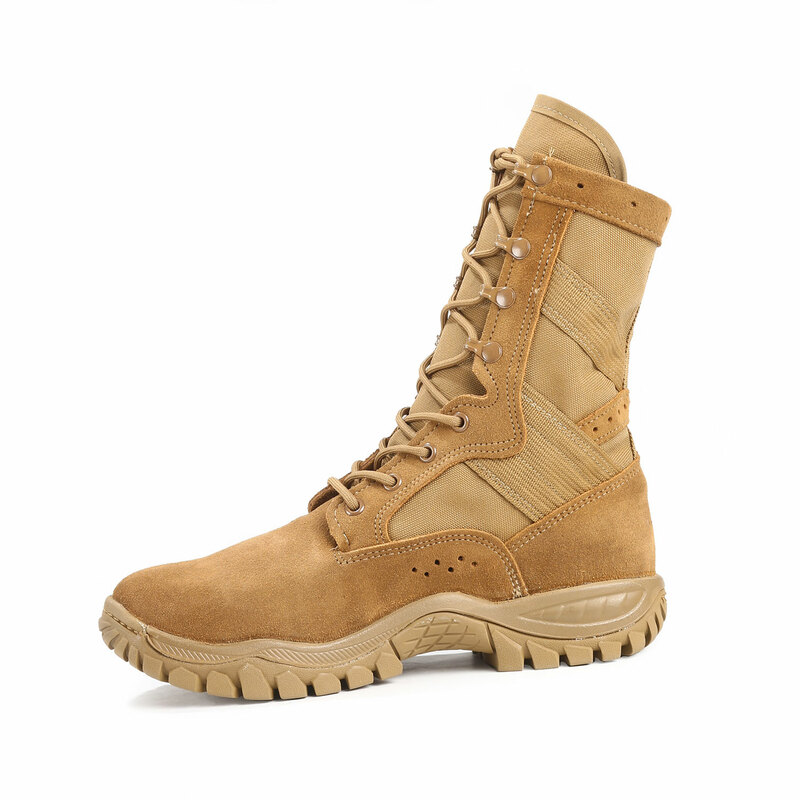 Built for prolonged wear with dual-ventilation zones; and engineered for challenging terrain with a highly cushioned, shock-mitigating midsole. 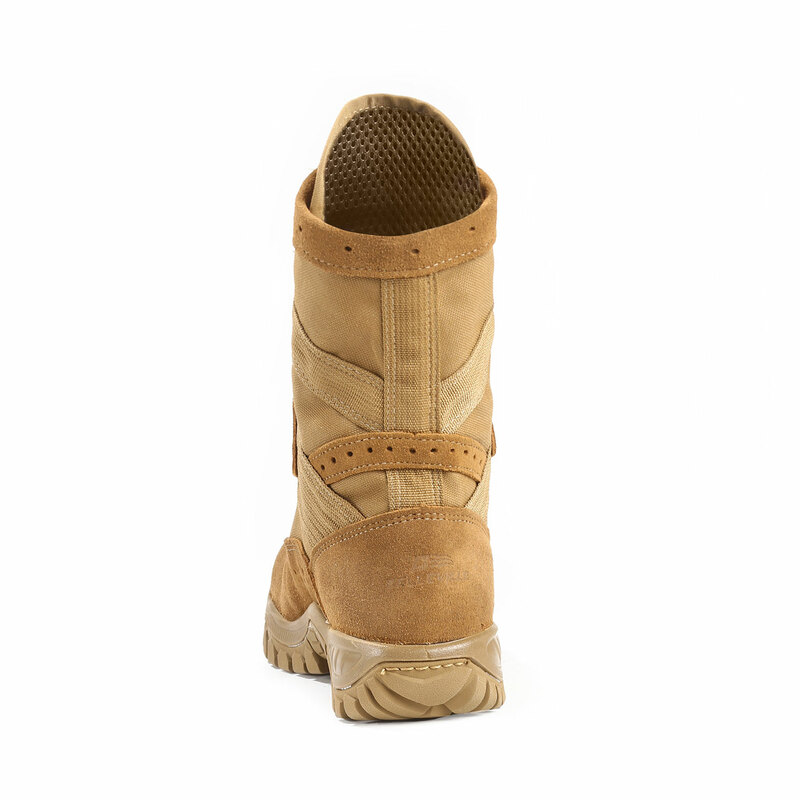 Constructed from cattlehide leather and nylon fabric, with athletic strobel stitching for flexibility.